Nigeria is at a critical point, which the United States cannot afford to ignore. Nigeria is the lynchpin of regional stability and a strategic partner with the U.S. in the struggle against extremism. Swift and precise policy decisions from the U.S., in partnership with Nigerian civil society, can have profound stabilizing effects. Specifically for the purpose of coordinating an adequate response to the crises in Nigeria. 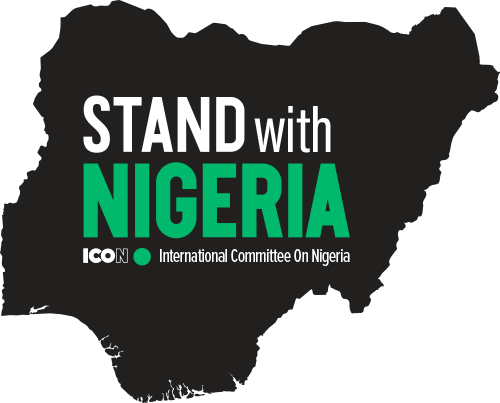 To help counter the increasing violence in Nigeria, which jeopardize the stability of Nigeria, Europe, and the United States. Nigeria is of a strategic interest to the United States, as it stands at the intersection of North Africa and Sub Saharan African. Nigeria is Africa’s most populous nation and is one of the top 25 most populous globally. As the largest economy in Africa, it holds considerable weight in African politics and business, but it has the highest social hostilities around religion. The situation in Nigeria threatens to undermine its stability and could result in decreased trade between Nigerian and global companies, as well as start a mass influx of refugees escaping the violence. It is of vital US economic, political, and national security interest to confront the issues that endanger Nigeria today. President Trump confronted Nigerian President Buhari regarding religious persecution and the ongoing situation with Boko Haram and Fulani militants. He also met with two escaped Chibok girls (kidnapped by Boko Haram), but the situation in Nigeria continues to deteriorate. Some Fulani militants, emboldened by the actions of Boko Haram, have begun using violent tactics against civilians. Although President Buhari has labelled some of these attacks as “terrorism”, overall, the Nigerian government’s response to the situation is weak. The growing trend of violence we see in these attacks will destabilize the nation if we do not act soon.